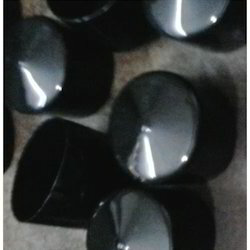 Manufacturer & Exporter of PVC Cap & PVC Dust Cap. Our product range also comprises of PVC Bellows, PVC Dip Moulded Components and PVC Grommets. Understanding the different needs of customers, we have become one of the reliable manufacturers, suppliers and exporters of a commendable range of PVC Terminal Cap. Sturdy in construction, these sleeves are manufactured with the help of our experts who are well-versed with the latest technological advancements. Protects electrical equipment, these sleeves are widely reckoned in the industry. 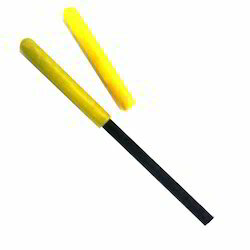 Available with us is a PVC Dust Cap for the clients, which is made under the guidance of adept workmen. All our offered dust caps are designed in a manner to suit demands of automotive industry, wherein these are extensively demanded. Clients can avail these caps in multiple designs, dimensions and specifications, as per their specific needs. Looking for PVC Cap ?